The social action of the Guatemalan coffee industry, Funcafé, presented today to the Minister of Education Dr. Oscar Hugo López and Maki Ashida, representative of the Embassy of Japan, the actions carried out in the rural area with emphasis on education. During a formal lunch, Mr. Jorge Ochoa, Coordinator of the Education Area of ​​Funcafé, presented the results of the coverage and incidence that Funcafé has had in the execution of educational programs in the rural area, as well as the contribution of the coffee sector to the human development in Guatemala. Since 1994, Funcafé has supported 940,981 children, youth and adults with their educational programs, becoming an active ally of the Guatemalan Ministry of Education. 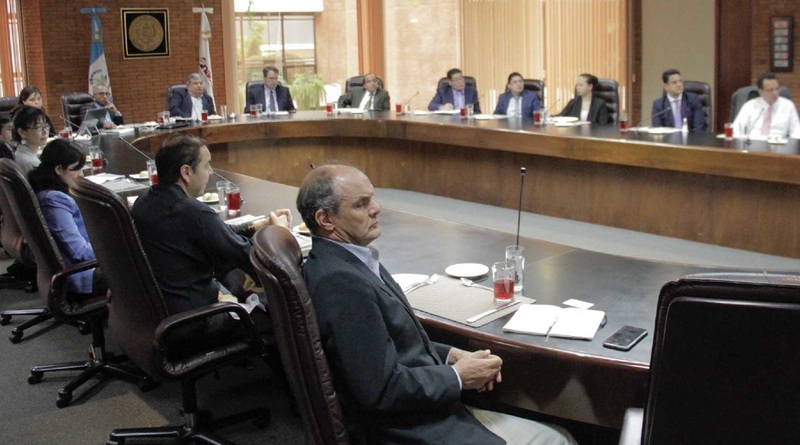 The purpose of the meeting was to strengthen public-private partnerships, especially with the Ministry of Education and the Embassy of Japan to expand educational coverage at national level and join efforts so the Guatemalan population receives quality education.